Pharma businesses can take some encouragement from the progress of US trade talks with China, but that doesn’t lessen the need for a hard look at their exposures. Hope at last. This week brings news of a possible end to the yearlong trade war between US and China. 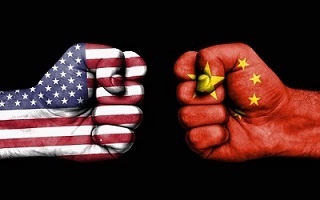 Over recent days, there has been talk of a delay to planned increases for trade tariffs on Chinese goods, with US President Donald Trump announcing there has been “substantial progress” in trade talks between the two countries. He has added that, if more progress could be made, a summit with Chinese President Xi Jinping in Florida could cement a deal that would end the battle between the two countries. This is a sign that those in the pharmaceuticals sector over the last year urging caution in responses to the trade wars with China may be proved right. 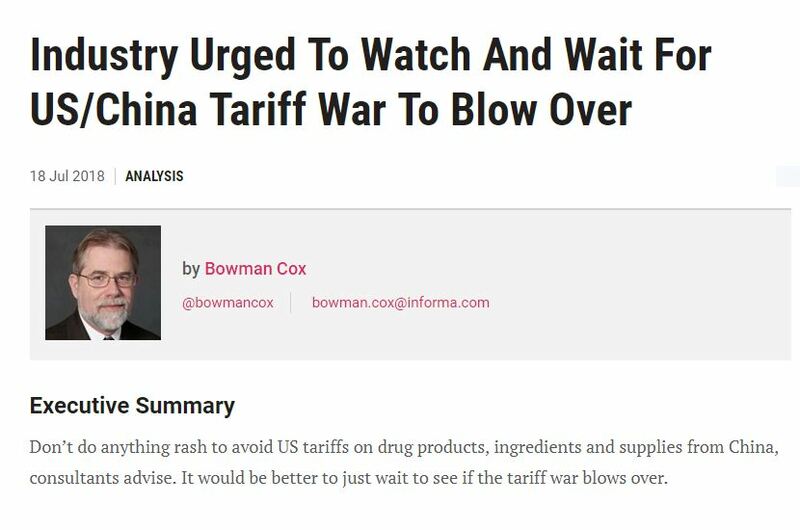 As our own Catherine Geyman told the Pink Sheet “pharma intelligence” publication last year, waiting to see how the trade war evolved and if it would blow over might not be comfortable, but it seemed the most practical option. The expense and complexity of setting up US-based manufacturing facilities or even re-routing supply chains to avoid tariffs on Chinese imports made other options impractical in the short term. But keeping a watchful eye on developments and waiting for clarity before acting is not the same as sticking your head in the sand. Pharma businesses still need to follow this debate closely, and have properly evaluated their options. Pharma is not the only industry involved in the trade dispute, of course, but it is a key one. The Trump administration’s ire is focussed on a wide range of non-tariff barriers to Chinese markets that includes industrial subsidies, regulations and product standards, among other practices that it argues prevent US goods from accessing China or competing there on a level playing field with domestic firms. The US government has come out strongly against these subsidies. All of which is to say that the pharma industry remains central to this dispute, and if anything changes, it could well be affected. Furthermore, things do have a habit of changing. 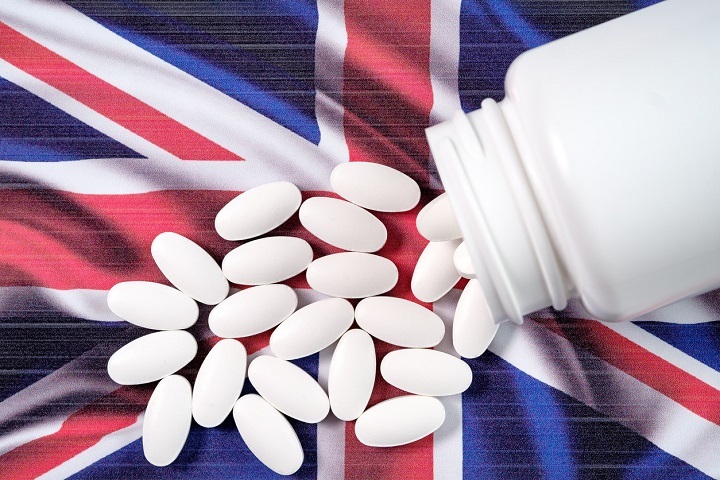 As the Pink Sheet’s timeline of the tariff battle outlines, drug products, active ingredients and excipients have appeared and disappeared on proposed lists of imports to be subject to tariffs (of either 10% or 25%) a number of times in the last year. So, while it’s encouraging that progress in the talks seems to be yielding fruit, we’re a long way from being able to celebrate or relax. It is also worth noting that the challenges for pharma and businesses in related sectors do not simply relate to the potential for tariffs. 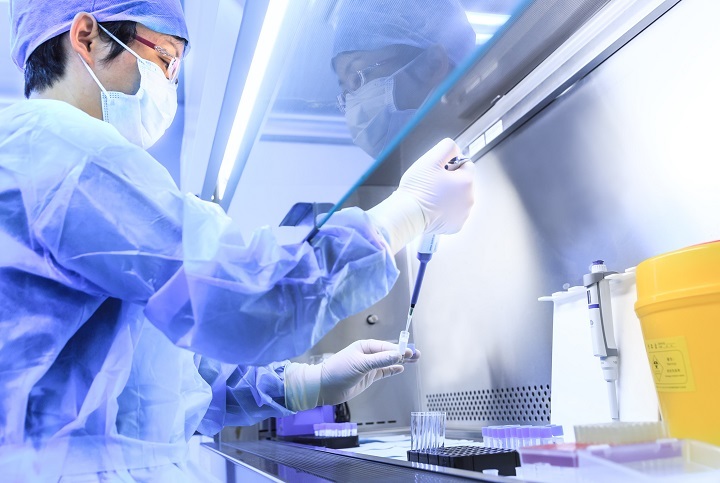 As reports last year pointed out, China has become a key source of finance for Western biotechs and medical-technology start ups. Research from Bain & Co. shows that Chinese venture capital and private equity firms poured a record $3.5 billion into foreign healthcare businesses in 2017. Other reports suggest that, of the $10 billion US biotech and drug developers raised from venture capital investors in that year, the same amount ($3.5 billion) was from Chinese investors. That source of funding is also hostage to the on-going changes in US-China relations. Last October, the US Treasury Department Office of Investment Security increased scrutiny of foreign investments. The Office tracks and reviews foreign direct investments into the US and is tasked with enabling the investment the US needs, while protecting national security, particularly regarding its critical infrastructure. The reviews are undertaken by The Committee on Foreign Investment in the United States (CFIUS). 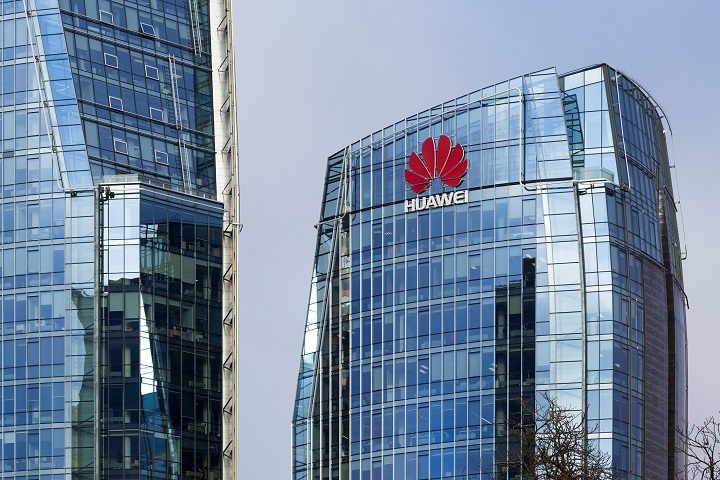 Much of the most high profile discussions on this sort of issue in both the US and UK have revolved around Chinese firm Huawei, and its role in national telecoms infrastructure. In October, however, a total of 27 strategic areas were identified as requiring increased scrutiny. 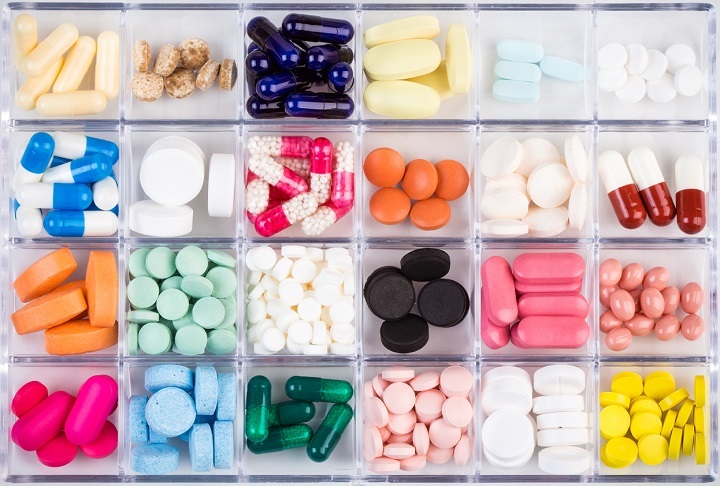 While pharmaceuticals overall escaped, the list does include biotechnology, and the increased scrutiny is unlikely to encourage investment in this and other areas. While previously, CFIUS reviews focused only on mergers and acquisitions, the new rules include proposed minority investments as well as joint ventures. The body has the power to block such business deals if it has national security concerns or sees threats to US “technological superiority”. With so much uncertainty, however, it is worth firms concentrating on what they do know. 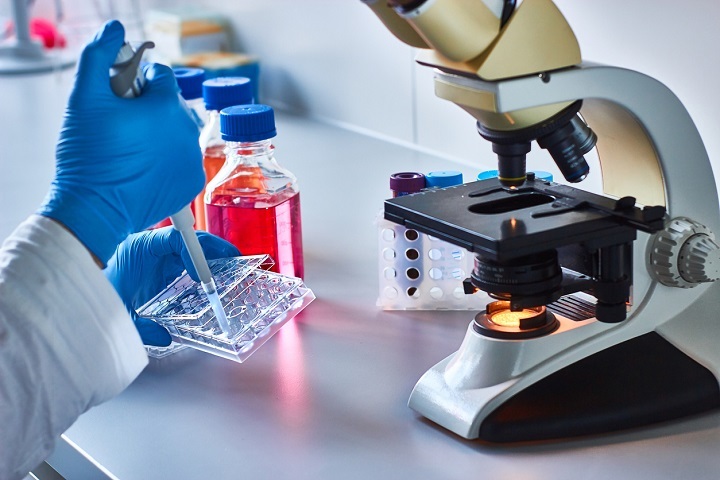 At a macro level, China remains the world’s largest supplier of raw materials for chemical compounds, and active pharmaceutical ingredients in particular. 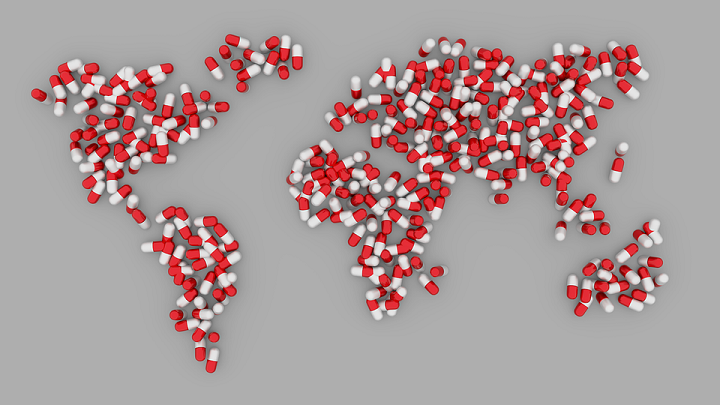 The US Food and Drugs Administration estimates that 80% of APIs used in the US originate from China or India. 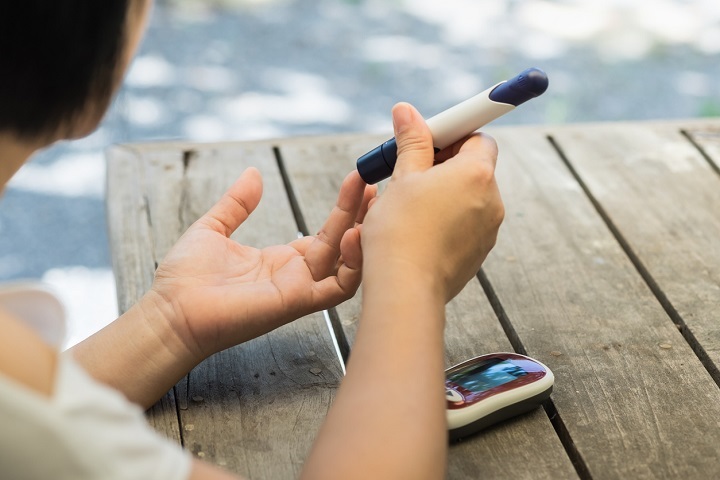 Tariffs on these and related products would significantly affect not only the Chinese producers, but also US firms relying on these ingredients for a wide range of drugs from insulin and antibiotics, to antidepressants and vaccines. 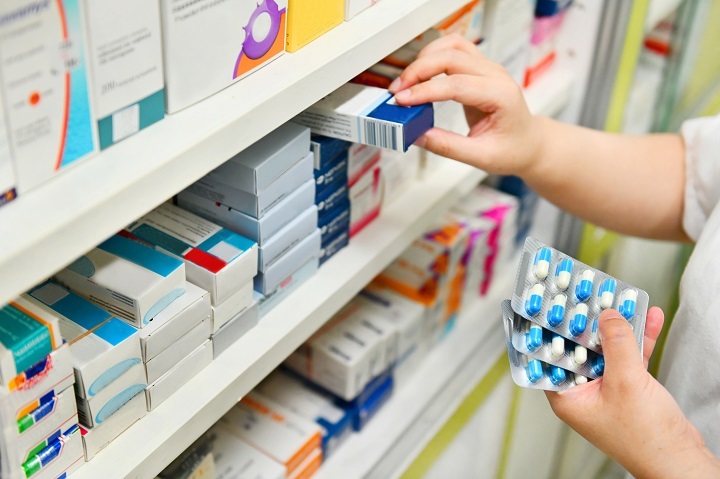 Whilst some stakeholders may believe that removing Chinese suppliers from their drug supply chain would be positive for quality reasons, (In a 2018 FDA online survey, consumers and patients were asked about their perception of pharma quality. 75% of respondents ‘either did not believe or were not sure that drugs manufactured outside the US and sold in the US adhere to strict manufacturing standards and regulations.’), the FDA are positively broadcasting the message that the quality requirements are the same whether a drug is made in the US or abroad. So the FDA patently do not forsee a future that excludes Chinese APIs. So what’s the appropriate response for pharma businesses? Well, probably, still, to wait and see, particularly since we have some renewed caused for optimism. But to hope for the best does not mean we don’t prepare for the worst. The task of tracking the impact of Chinese supplies on the entire US pharma market may well be beyond the US government. The task of evaluating its influence on particular companies is, however, a responsibility they all need to address. It is not an easy one, but it is necessary to ensure quality of supply. The Heparin scandal in 2008 revealed the lack of visibility and qualification of critical sources of raw materials in China, and despite many regulatory changes since then, the global pharmaceutical industries finds itself in a very similar predicament today. 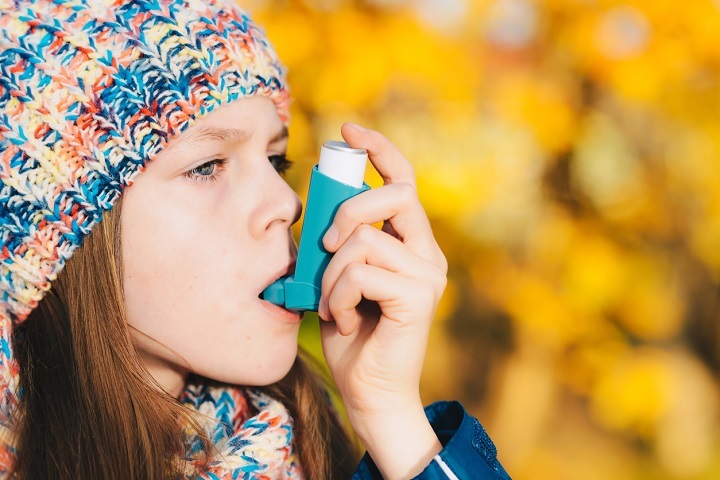 The current Valsartan & ARB contamination contagion that has been spreading across industry was uncovered in July 2018, but regulatory action against a key Chinese source only materialised in Dec 2018 with the FDA Warning Letter to Zhejiang Huahai Pharmaceutical Co. Ltd.
For products with tight margins, there may simply be no good answer: It might be that businesses have to concentrate on other products. But, either way, businesses cannot make these evaluations and strategic decisions without clear visibility of their supply chains. However the China dispute resolves, effort put into gaining that insight is never going to be wasted. If it’s not called on for a solution this time, we can be sure there’ll always be another crisis down the road, sooner or later. We’ve seen all too often the disruption events such as extreme weather can bring to pharmaceutical production, but it doesn’t always require a natural catastrophe to shut things down. The end-point of regulatory risk is also often lost production while businesses are forced to remediate problems by regulatory sanction or the threat of it. And, while the hurricane season is geographically confined, businesses operating in possibly the world’s most heavily regulated sectors can be hit wherever they are. Enforced and pre-emptive shutdowns due to manufacturing deficiencies are estimated to have cost pharma businesses about $10 billion since 2001. For the most part, it’s a cost they have had to bear alone. Unlike fires, floods and storms, regulatory risks are not covered by standard business interruption (BI) policies related to property damage. For cover, the interruption usually has to be the result of insured risk, and insurance don’t usually help with regulatory fines as a matter of public policy. Nor will the losses necessarily be picked up by other policies. As this post explains, one recent case saw a producer with suspected contamination at its manufacturing site unable to claim even under its business interruption cover for extortion property damage: With no actual extortion demand materialising, the interruption was solely the result of a regulatory order to suspend production until the site could prove a quality control process preventing tampering with capsule batches. Likewise, Contaminated Products policies often have restrictions that prevent a claim for regulatory interruptions. It’s these gaps that a new Non-Damage Interruption Policy for the pharmaceuticals sector from Munich Re, which we’ve working with, seeks to address. It covers the complete or partial shutdowns of production on the orders of regulatory authorities, and even instances where companies suspend production to pre-empt a forced closure and protect brand and reputation. It’s another valuable tool in mitigating the risks that pharma businesses face – and plugging a gap in coverage that’s existed for too long. As with any insurance, though, to see its value and apply it properly, businesses first have to identify and understand their risks. As one of the first businesses to take up the policy explains in the Munich Re post, that means starting by modelling exposures and quantifying supply chain risks. And that, of course, is what we’re all about. A superb new book: Find It, File It, Flog It: Pharma’s Crippling Addiction and How to Cure it, includes expert witness from Catherine Geyman of Intersys. Hedley Rees issues his challenge to the Drug Industry paradigms and orthodoxies, calling for a wholesale and radical reappraisal of an arguably outdated and inefficient Research and Development Value Chain and Supply Chain model. This necessarily irreverent, but highly insightful, new book from the highly respected Rees, aims to disrupt and transform a model which has remained essentially unchanged since the 1950s. The tsunami in Japan in March this year caused a dreadful loss of life and unquantifiable human suffering. It also damaged the country’s economy and its industrial base. The full impact (in a broader, global sense), is more difficult to assess. Five months on, has the predicted disruption to global supply chains (caused by the tsunami) really been as bad as initially forecasted? Or has it been ‘business as usual’ for the most part world-wide? It all really depends upon just how much of a global ‘driving force’ Japan was at the time of the tsunami – how much sway Japan had on the world economy in the first place. The truth is that at the time of the disaster Japanese influence upon global supply chains overall was not as strong as one would think1, given the nation’s track record and reputation for being incredibly work-orientated, seemingly industrious to an almost inexhaustible level! Granted, interruptions to Japanese car and steel production have, to an extent, impacted upon global supply chains, but this hardly constitutes a severe body blow to the world economy. In fact, the disruption to Japanese supply chains (for steel products and cars) may serve to create opportunities for suppliers in America, Europe and indeed other parts of Asia2. What about the electronics industry? Almost one fifth of all global technology products are made in Japan. And although some major importers of electronic products and components have other suppliers primed to ‘step in’ should their Japanese supply chain suddenly be interrupted, those without a good continuity plan have felt the frighteningly far-reaching effect of the tsunami. Significant supply chain interruptions were caused by the closure of several major Japanese ports and the temporarily closure one of the few silicon wafer foundries. 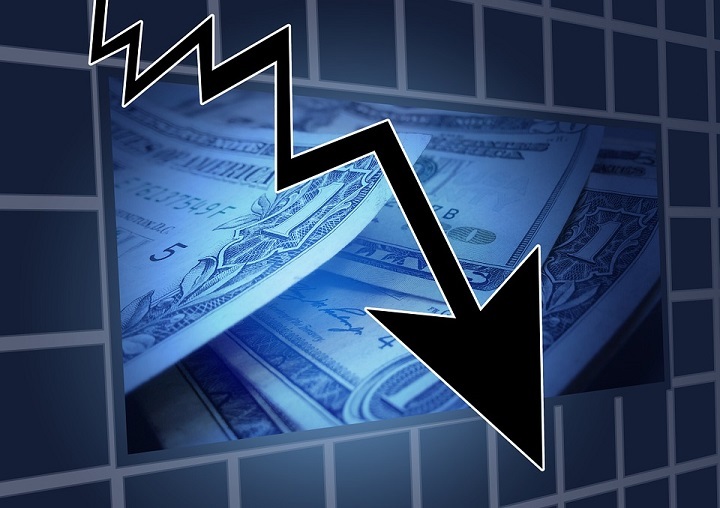 As a result of delays in the arrival from Japan of electronic components (semiconductors, silicon wafers and memory chips) and goods (digital cameras, music devices, laptops and televisions, etc)2, some manufacturers’ and retailers’ reputations across the Globe have been eroded, their sales have significantly dropped (with their profits plummeting in tandem, of course), and perhaps worst of all, once loyal customers are now buying their ‘must have’ video games, digital cameras, iPads, and widescreen TVs, etc., elsewhere. Never to return? The natural disaster hit Sony hard in an already declining market and a period of unfavourable exchange rates. Sony’s Q1 results reported costs totalling $66m for restoration, loss of inventory and production downtime4. Additionally, Sony’s CPS and PDS segments saw a drop in sales due to the restricted availability of some components for certain product lines and decreased production capacity due to damaged manufacturing equipment. 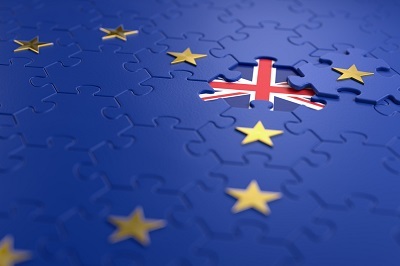 Further supply chain problems were experienced in the UK on 8th August when Sony’s compact discs and DVDs warehouse in Enfield was burnt down during the UK riots. The warehouse was reported to be Sony’s only content products depot in the UK5. This certainly isn’t a good time for Sony, which is still reeling from the Play Station cyber-attacks that shut down parts of their network from April until July 2011.